We are the Stand-up Paddle Board Specialist in the Region, offering top quality Board Sales SUP Nature/Manatee Tours, Rentals and Lessons. Kayak Rentals and Sales are also available. 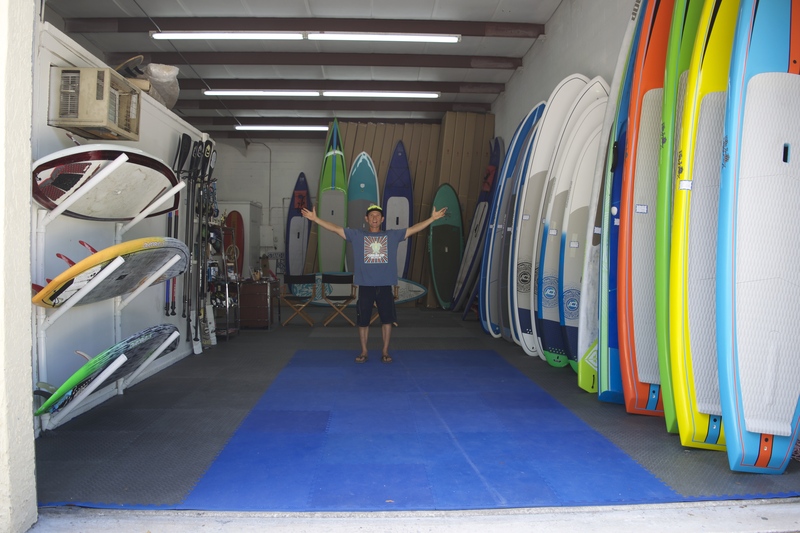 We have an awesome Showroom/Shop on Merritt Island (Cocoa Beach Area), with a private launch into the Banana River Nature Preserve just down the street, with top quality rental boards and carbon fiber paddles at launch site. We also offer Board Delivery/Pick-ups. Even if you are just renting, we will give you an informative intro Technique and Safety Clinic to enhance your experience. Give us a call and come feel the Aloha Spirit of our Pro Staff... Call to book or book online through our website. Aloha!